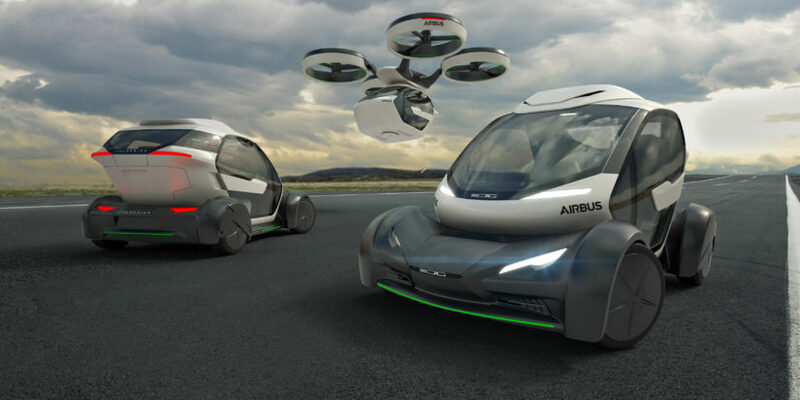 Yes, it’s another company making another flying car that is not yet available. But hear us out, we call “BS” on most of those concepts, it simply takes too many resources for a startup company to develop a viable product like that. Pop. 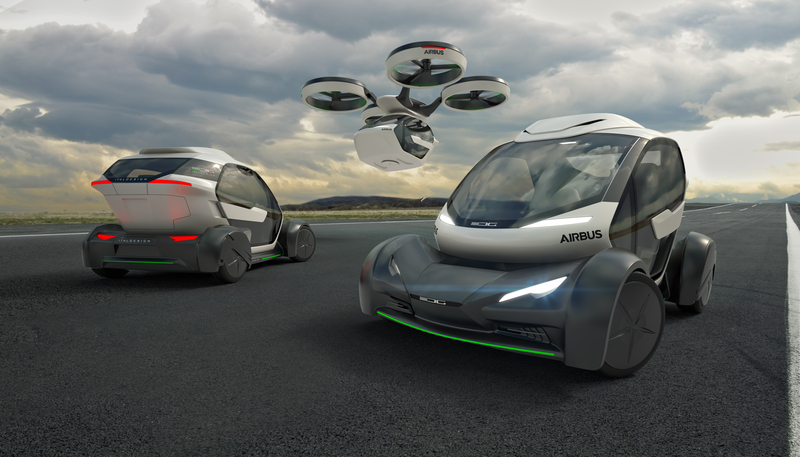 Up might actually get a chance with backers like Airbus and Audi, but considering our current technology, we are certain it won’t be any time soon. This concept car is probably the closest to what people traditional perceived as a car and has the capacity to be autonomous without a driver. This gives it the advantage of transitioning between the economic friendly ground mode, and the luxury fly mode seamlessly. The fully electric, zero emission, land and air concept vehicle feels like a Lego car. It has a ground module and an air module. The carbon-fiber capsule in the middle works with either one according to your need. The car can accommodate two passengers. When driving on traditional roads or highways, the capsule couples itself to a four-wheeled, battery-powered ground module. When traffic becomes congested, the capsule separates from the ground module and takes off into the sky with the help of an air module. This air module is powered by eight counter-rotating rotors which work similarly to a helicopter. While other drivers are stuck in traffic, passengers in Pop.Up can fly to their destination. When they reach their destinations, both the ground and air modules will autonomously return to recharging stations to prepare for their next riders. Roads? Where we’re going, we don’t need roads! Audi debuted the Pop Up just ahead of the LA auto show. If you think it’s almost ready to go, you are gravely mistaken. It could be Audi trying to get the attention of the media. It could be R&D needed something to show for the boss, so the company decided to pay millions of dollars to acquire a product from a seemly viable startup company. What we know for sure is, there are a lot of holes in the actual launch of this product. First of all, we haven’t even figure out how to make electric cars last far enough, or to charge it at an acceptable rate for the average consumers yet. We are nowhere near in need of fleet control. Imagine adding the autonomous driving function to the already loaded system, mounting a really fast and expensive, plus the additional dozens of sensors on the vehicle, let alone the power it would take to get a car off the ground. Despite what tech company tells us, autonomous cars are still unreliable and dangerous. For something like the Pop. Up, if it operates at a high speed, the technology has to be incredibly reliable for it to work. Another reason it won’t work would be our city infrastructure. Before the Pop Up taking off, we need to redo our electric wire system, remove the telephone poles, and figure out how to deal with the noise a helicopter would generate. Our verdict is, the Pop Up has some strong backer and a decent concept, but we won’t be able to see it anytime soon. This the “chairless chair” by Noonee will literally walk with you either you are in the office or at home.